The Town of West Hartford will begin using BoardDocs for the Town Council and will expand it to boards and commission as well. Screenshot of how the Town Council meeting agenda appears through BoardDocs. 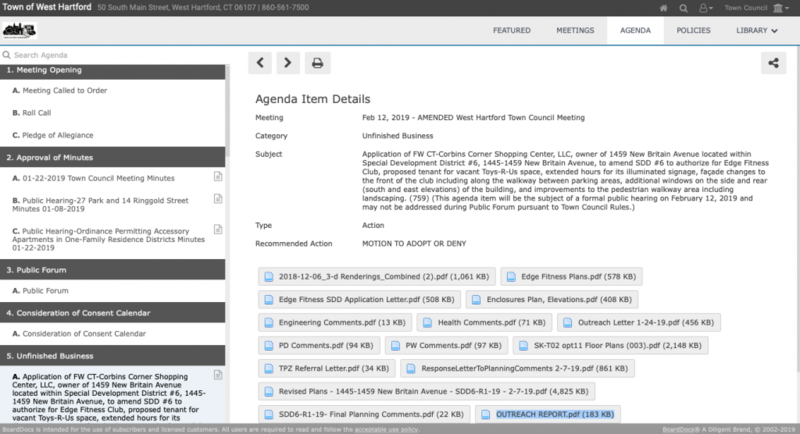 The Town of West Hartford has adopted a next-generation Cloud-based system for agenda management, and will begin using BoardDocs at its next Town Council meeting – originally scheduled for Feb. 12, but postponed until Feb. 26 due to snowy weather. 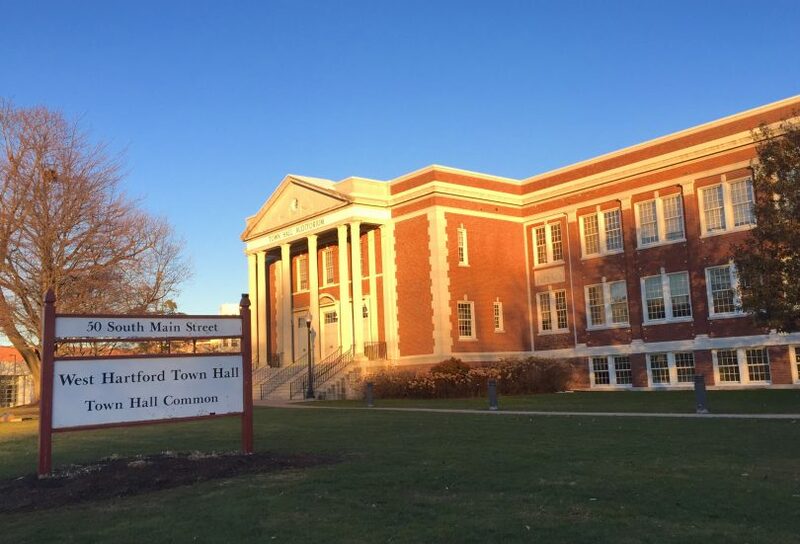 West Hartford is the first municipality in the state to begin using BoardDocs, but several boards of education in Connecticut have already starting using it. Town Clerk Essie Labrot said in a statement that “BoardDocs is going to save staff hundreds of hours of time in printing, assembling, revising, filing, and distributing packets of information in preparation of each council meeting.” It will also streamline the process for departments that submit items for discussion on the Town Council agenda. BoardDocs was chosen from among several systems with input from multiple town departments as well as the Town Council’s Administration & Technology subcommittee. Staff and Town Council members were trained on the system in late January. “I thank our staff for their due diligence in exploring the many options and selecting the product that works best for West Hartford,” Mayor Shari Cantor said in a statement. 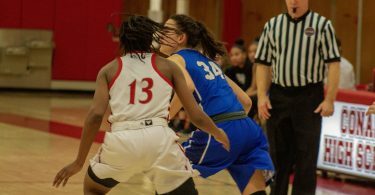 Democrat Liam Sweeney, who chairs the Administration & Technology subcommittee, praised Cantor for her leadership as the town strives to be inclusive and environmentally-friendly as well as cost-conscious. “The paperless agenda system will speed up the process in which documents are made available to the public, which creates more transparency and better communication,” Sweeney said in a statement. Agendas will be updated following meetings, indicating voting results. Documents associated with agenda items will be archived, and a comprehensive search feature will allow searches by date or topic. 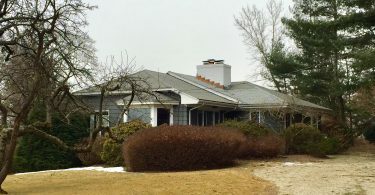 Director of Information & Technology Jared Morin said that the use of Board Docs will be expanded to the town’s 30 boards and commissions once it has been mastered by the Town Council. “We’d love to bring it to the Board of Education next for their review, too,” Morin said. To view agendas through BoardDocs, visit the town’s website and clock on “Meetings & Agendas” on the homepage.